If you've ever found yourself thinking "this pecan pie simply isn't sweet enough", here's a seasonal variation which is bound to make your dentist cringe: Candy Corn Pecan Pie. Listen, I wish I could take credit for this idea. But it was the brilliant Rachel of Coconut & Lime who planted the seed in my head and who also (thank you!) gave her blessing for me to make this monstrous bit of Halloween magic happen. 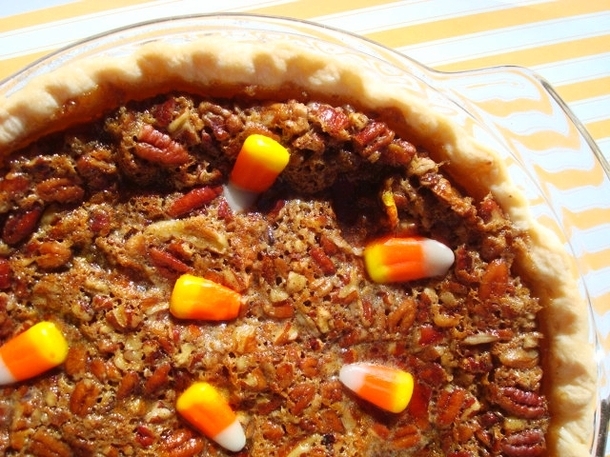 The idea is simple: classic pecan pie, plus candy corn. The candy corn melts so beautifully into the corn syrup and brown sugar mixture that it must feel like it's coming home; it adds a nice, vanilla-y sweetness to the pie that will satisfy even the sweetest of tooths. 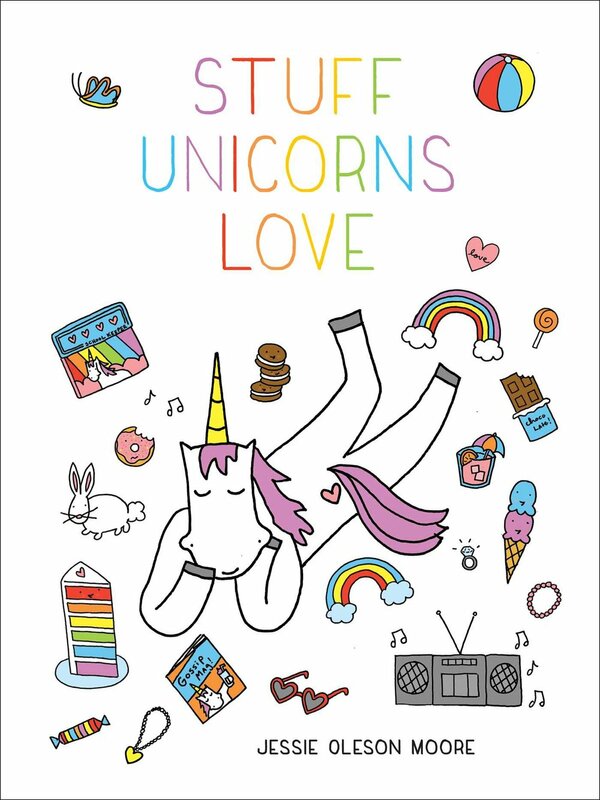 In fact, it's so sweet that you may push your candy sack aside after a slice. So you see, it's the perfect food to enforce moderation! Find the recipe on Serious Eats!